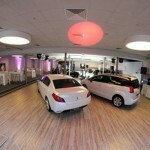 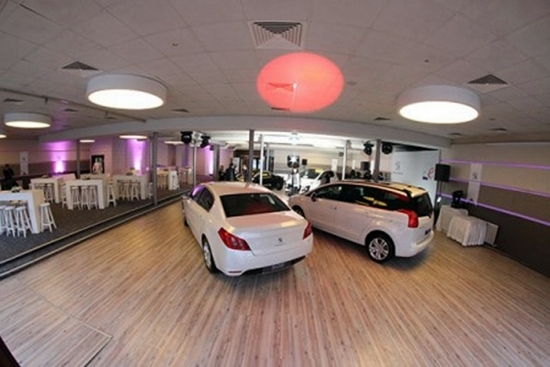 Managed by LS Banquet, PORTAXE was founded in 2006 and embraced the Shine hall in a move of expansion in 2007, which made the place an ideal venue for all types of organizations with its closed and open areas. 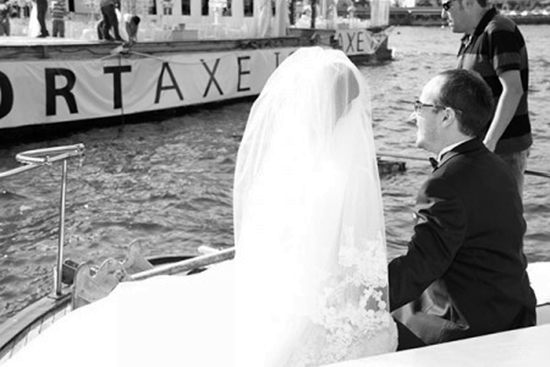 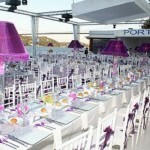 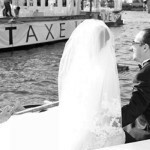 Offering its services for all types of special invitations such as wedding ceremonies, corporate gatherings, launches, graduation balls, cocktails, parties, henna night organizations, trainings, and bachelor party all throughout the year; PORTAXE gives its guests memorable moments of joy thanks to a unique and mesmerizing view of the Bosporus. 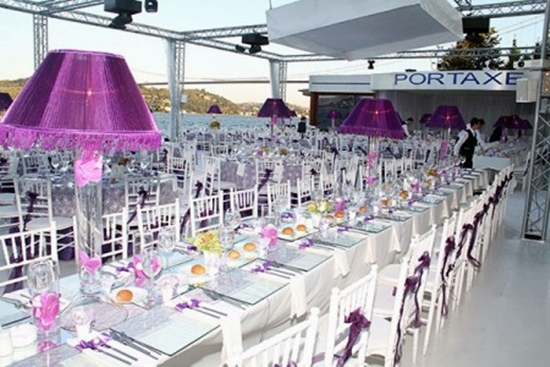 PORTAXE can host diverse organizations at it waterfront terrace during the summer months and its closed hall during the winter months, both with a splendid view of the Bosporus. 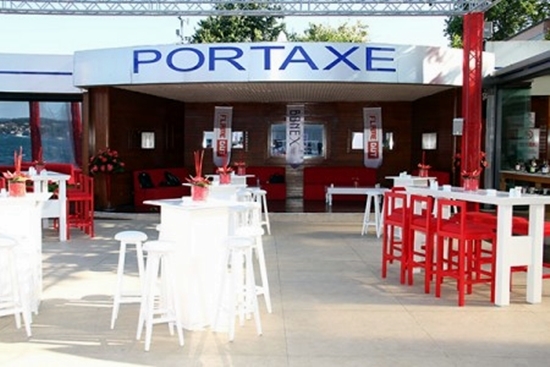 Since all types of vehicles can be taken inside the closed hall of PORTAXE, the place provides a wide range of inspiring ideas for memorable launching events.